Calvin Harris rocked an unusually hipster look. 5. 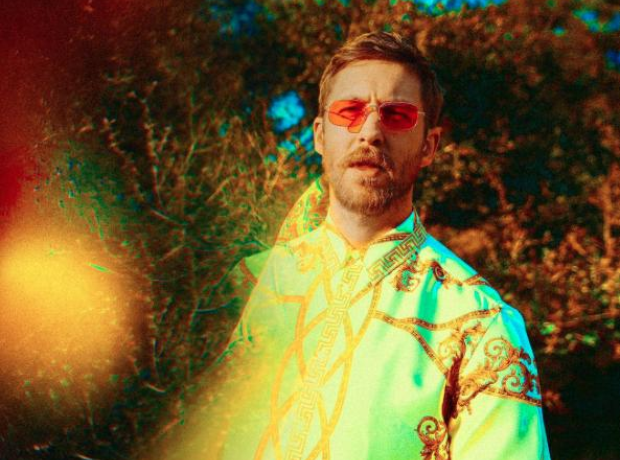 Calvin Harris rocked an unusually hipster look.